The impact of these technologies–which include augmented reality, virtual reality and other immersive experiences–is projected to be so immense that many are referring to it as the fourth transformation. It has the potential to change lives the same way that PCs, the web and mobile technology have. Although some of these technologies have been around for a while, their proliferation is starting to transform how we work, play, design and collaborate. Digital reality is also starting to transform the world of marketing, shifting channel preferences and how brands build relationships with their customers. Digital reality presents marketers with a whole canvas to deliver customer experiences, and adoption is accelerating. 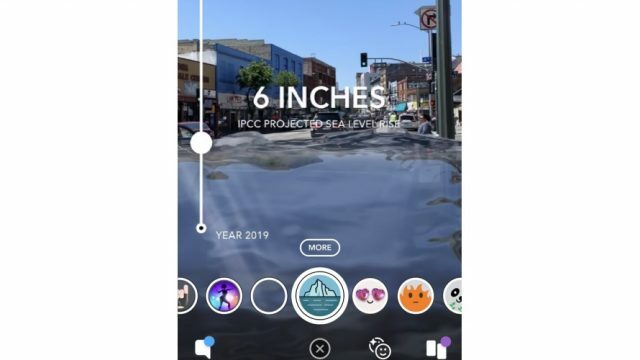 According to Gartner, 100 million consumers will shop using AR by 2020, while 85 percent of enterprises are expected to adopt AR and VR initiatives by that time. Meanwhile, IDC found that the U.S.—whose $3.2 billion AR/VR spend was tops in 2017—will continue to lead the charge. But what will this actually look like? Here are a few ways we already see digital reality transforming the relationship between marketer and customer, shifting from communicating messages to delivering rich experiences that are helpful and fun. In the age of information overload, many consumers (especially younger audiences) have become adept at filtering out advertising. As Millennials increase their economic power, this will only get more challenging; by 2019, they will surpass Baby Boomers as the largest living generation, according to Pew Research. Blending the physical and virtual worlds is a huge advantage for both brands and shoppers. To engage these ad filterers, brands have begun offering more experiential advertising techniques. Some of the recent promotions around “Jurassic World Alive” demonstrate this well. 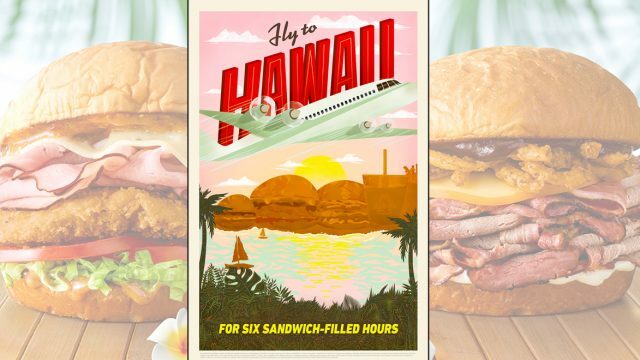 Launched months before the movie premiere, this AR game gave fans a way to engage with the story while building excitement for the upcoming blockbuster movie—and no one felt like they’d been served an ad. Retailers are quickly building out digital reality experiences to help their customers along the shopping journey. According to a Deloitte Digital study, 76 percent of consumers interact with brands digitally before going to a store. 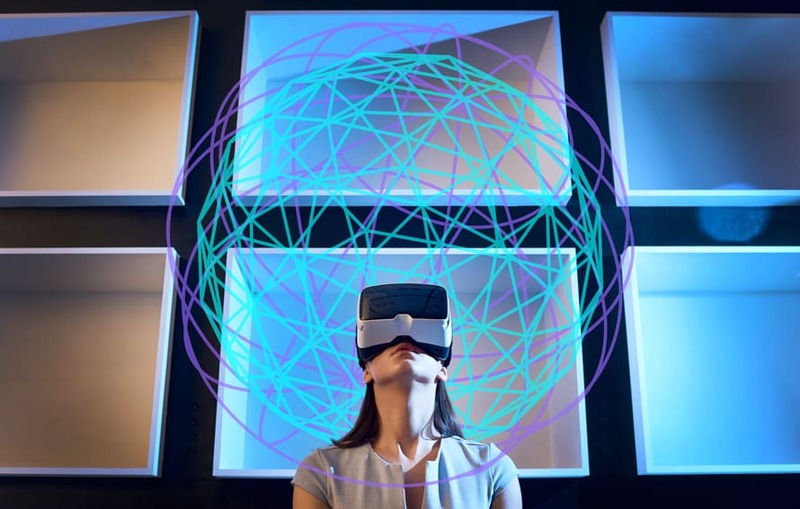 Blending the physical and virtual worlds is a huge advantage for both brands and shoppers, one that digital reality experiences can take to new heights. For example, ODG recently partnered with some major credit card companies to revolutionize AR shopping with the R-9 Smartglasses. Whether in-store or at home, consumers can see an item’s details simply by looking at it. Additionally, they can browse and assess a much larger inventory than what retailers present online or in-store. Meanwhile, Ikea is leveraging AR to bring the aesthetics of its popular store design into people’s homes. Customers can use their smartphone or tablet to visualize how furniture will fit into their home. It’s an entirely new way to shop that will surely engage customers more than display advertising. Every brand has a different set of characteristics that draws their customer base, and using those characteristics to create emotional connections through stories is a skill that successful brand marketers have used for a long time. But with more immersive technologies, these experiences will become much more powerful. By mimicking first-hand experiences, brands can close the gap between an intellectual connection and emotional experience with those elements that customers love. TOMS has long been a company that attracted a loyal customer base in part because of their promise of social good – donating one pair of shoes for every pair sold. Hearing those stories is one thing, but recently they were able to include customers on a 360-degree virtual trip where those shoes were delivered. Customers could turn the camera whichever way they wanted. This allowed them to fully experience the world they were changing through their purchases in a more personal way that articles, images, or standard video could not. This new world of immersive digital advertising is redefining the relationship between marketers and consumers. Synergy between video games and movies is just a glimpse into how digital reality will deepen connections. And there’s no arguing the value of that connection–a Forrester study found that when customers are treated to a positive experience, they relay it to nine people, while those with a bad experience tell 16.